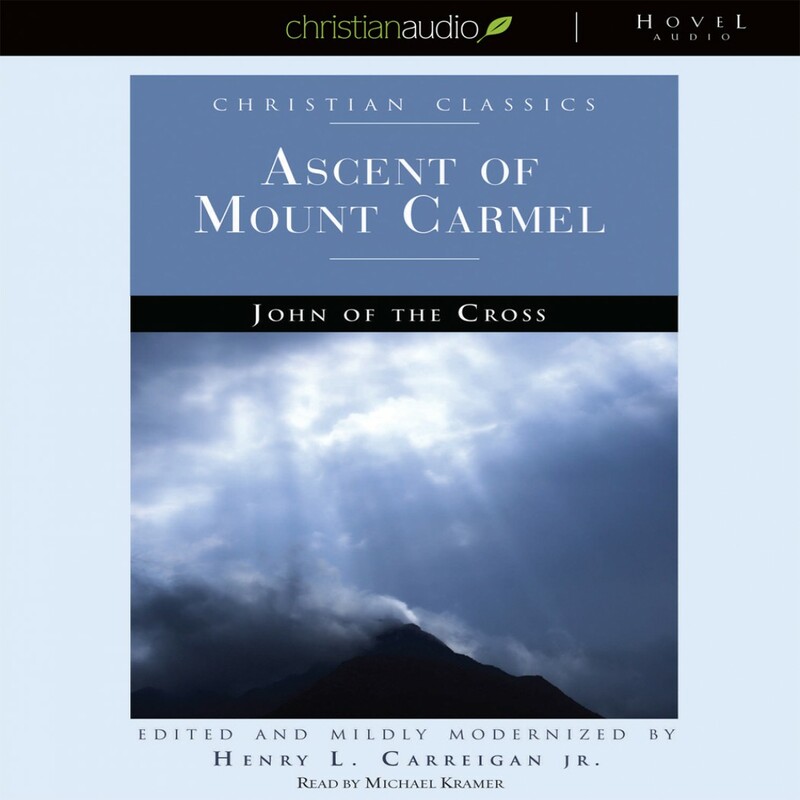 Ascent of Mount Carmel by St. John of the Cross Audiobook Download - Christian audiobooks. Try us free. The Ascent is the first of two books written by St John of the Cross regarding Mystical Theology (the other being The Dark Night which is the continuation of The Ascent. The Dark Night presents a more advanced journey ). St John presents a comprehensive explanation as to how to develop an intimate relationship with God by pushing aside that which hinders spiritual growth. 2-limit your sensory satisfaction to that which brings glory to God. St John presents detailed information regarding this journey. The book is well written and the reader who presents the audio does a high quality job. Highly recommended audiobook.